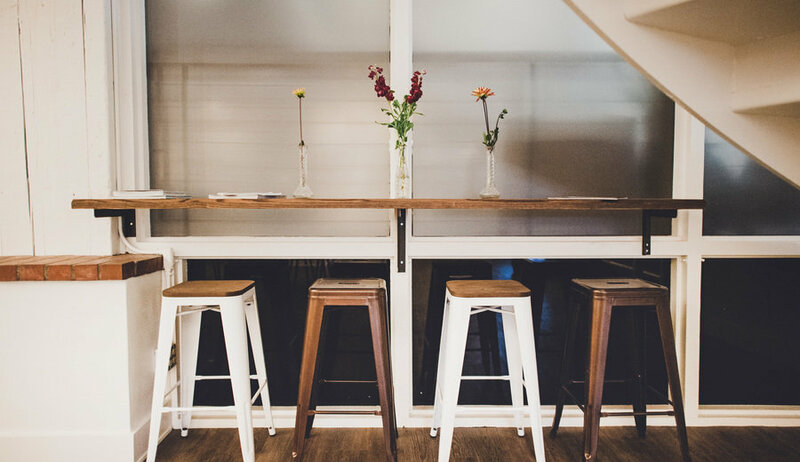 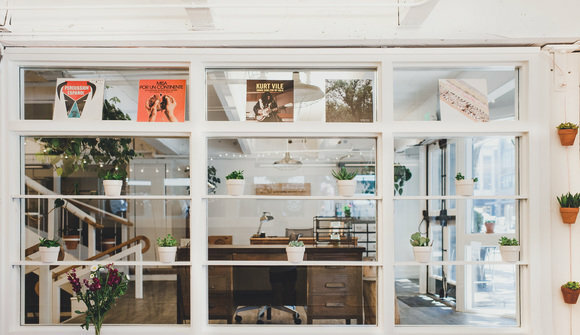 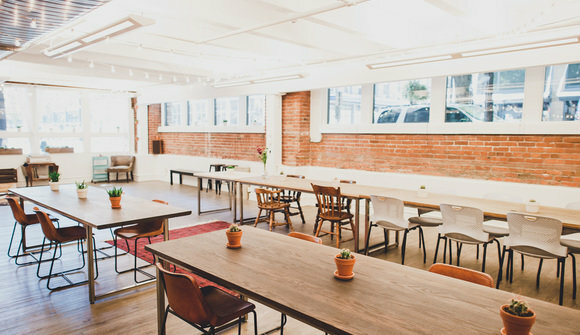 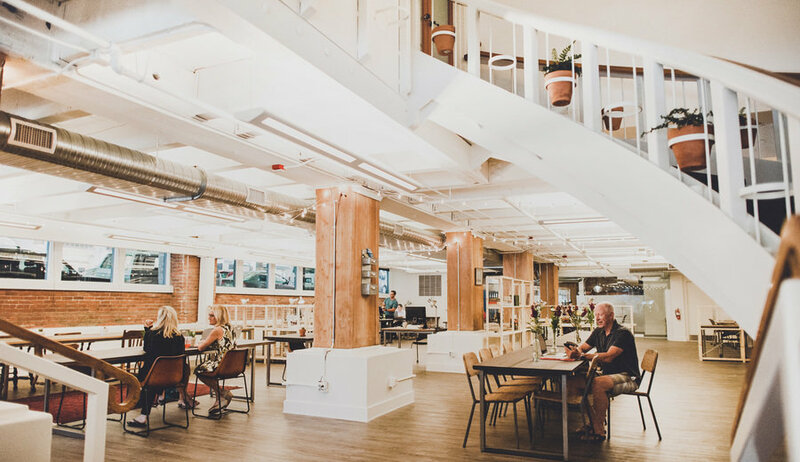 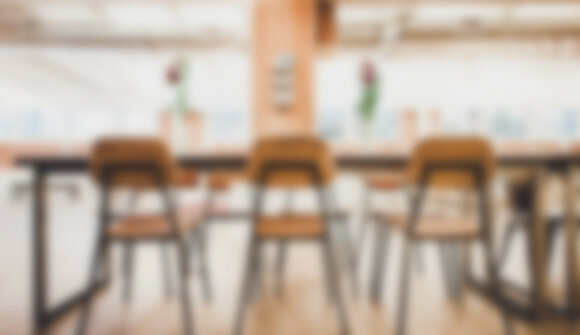 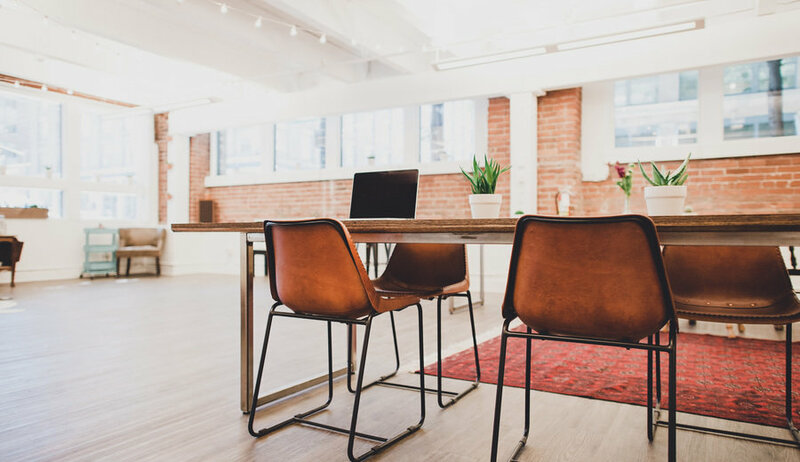 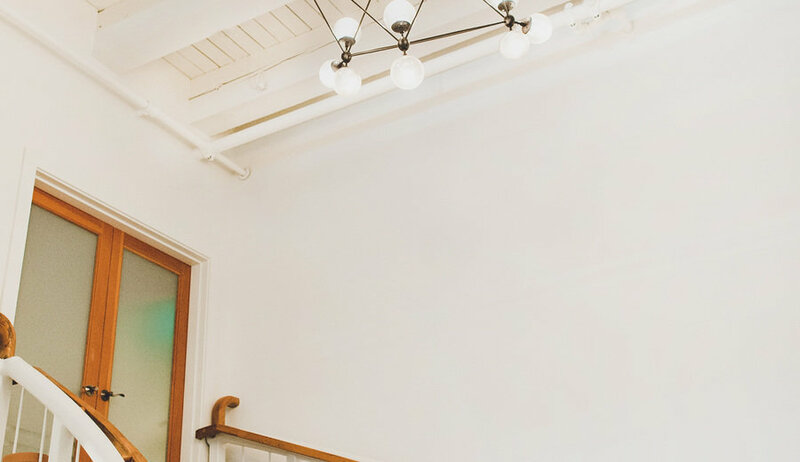 The Pioneer Collective is an independently owned and operated Seattle coworking space in the heart of Pioneer Square. 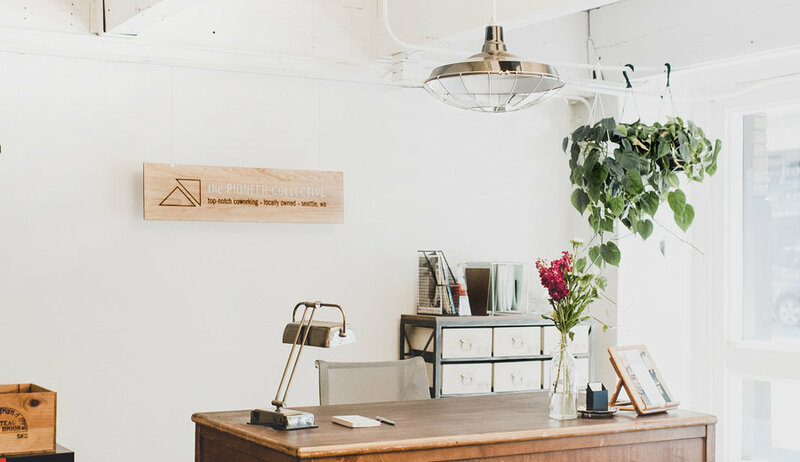 Created by a husband and wife team passionate about design, the Pioneer Collective is a shared workspace project intended to bring inspiration and productivity back into the work environment. In addition to coworking memberships, The Pioneer Collective serves as an event rental space and provides hourly conference room rentals.